Everything you need and nothing you don’t, the Adler collection is brilliant in form and comfort. With its beautiful shape, piped edging, and pewter fabric that compliments most home decors, this collection elevates a simple, stylish design. 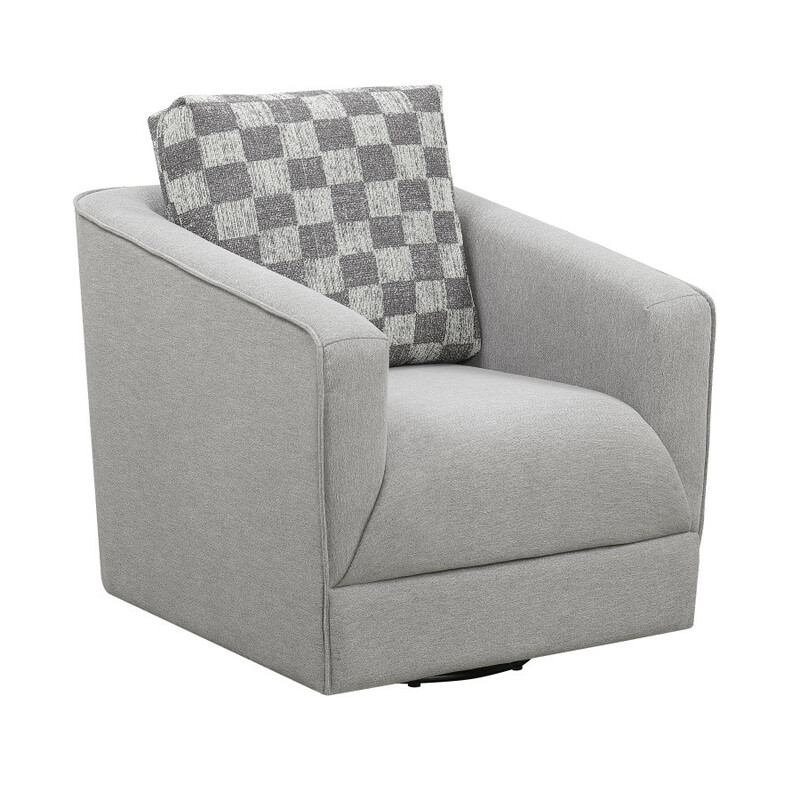 Showcasing clean and modern lines, Adler also features accent pillows in a fun checkerboard print. Comfort and style go hand in hand with Adler.